The Nottingham Business Expo is now just days away! We hope to see you there. As the Nottingham Business Expo, which takes place on 3rd March 2016, edges ever closer, companies who are exhibiting at the huge event are preparing themselves for a day full of networking, building business relationships and generating new leads. This is the second time that the Nottingham Business Expo has taken place, but this year it has a brand new venue, The Motorpoint Arena Nottingham. This giant jump in venue shows just what a success the event was during its first year and this is backed up by the fantastic calibre of speakers. 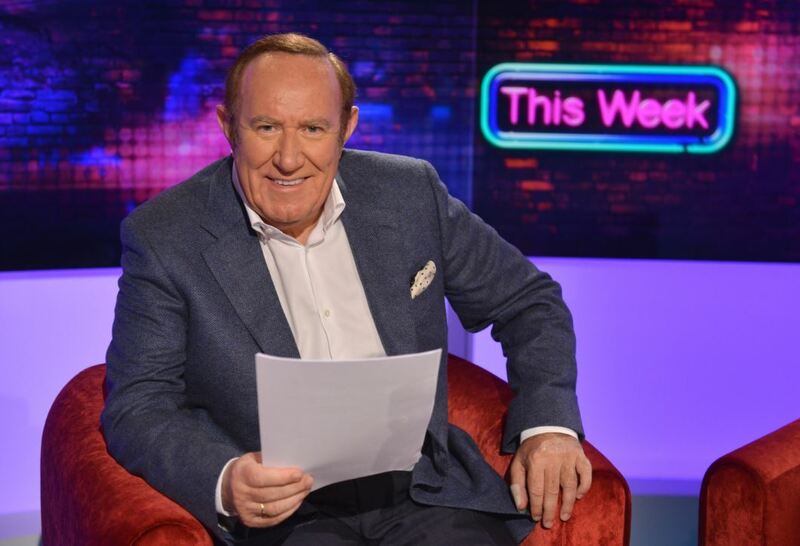 Andrew Neil, best known for presenting BBC show’s Daily Politics and Sunday Politics and as a former editor for the Sunday Times, will be one of two headline speakers on the day. Neil is a highly experienced speaker and his broad knowledge of politics and his anecdotal style make him a very informative and engaging speaker to listen too. The second headline speaker is Brent Hoberman CBE, who is the founder of holidays and travel package website Lastminute.com. The Oxford University graduated has also helped launch wayn.com, Made.com and Viagogo with his financial backing and executive support. His confidence, knowledge and fantastic business acumen make him the perfect choice to be a keynote speaker. The Business Exhibitions have a major emphasis on creating inward investment and getting new clientele into the city. With an estimate of over £300,000 being generated as a direct result of the expo and delegates coming from far and wide, including London, Germany and the Netherlands, staying in the local hotels and apartments. With the event increasing in stature, we can expect to see further investment of around £500,000 to the local community. Premier Legal LLP will be on Stand 31 and hosting a workshop at Midday – find out about the latest caselaw with regard to annual holidays and how this affects businesses.